As an important part of the global economy, many people look to the automotive industry as a trendsetter in the worldwide workplace. With women like Mary Barra paving the way, it’s refreshing to see so many female faces making their way into leadership roles within the automotive industry. Historically, the automotive and steel industries have been male-dominated. It didn’t change much until World War II, when Rosie the Riveter told American women they were capable of holding their own, women began to expand their roles outside the home. Once the war was over, many of those women left their jobs. However, some stayed in the workplace and the idea of women working alongside men began to gain acceptance. Fast-forward to today, women are rubbing elbows with men whether it’s in management, distribution or factories more than ever. 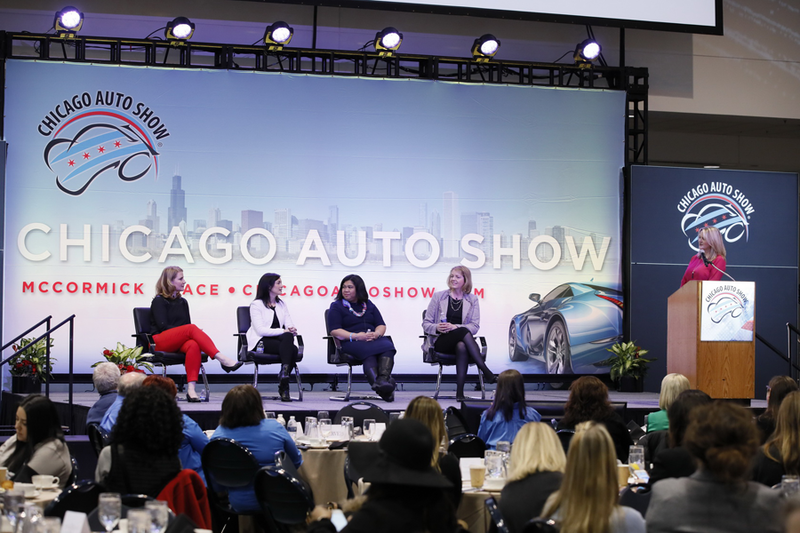 Women were once again celebrated at the 2018 Chicago Auto Show’s second-annual What Drives Her networking luncheon and panel discussion, presented by the Alliance of Automobile Manufacturers. Scotty Reiss, founder of A Girls Guide to Cars, kicked off a two-part panel discussion featuring Cars.com Editor-in-Chief, Jennifer Newman; Facebook’s Industry Manager, Auto Team, Kim Stonehouse; Ford’s Mini and Medium Utility Marketing Manager, Cristina Aquino; and Steel Market Development Institute (SMDI) Vice President, Automotive Market, Dr. Jody Hall. Panelists touched on the importance of women holding leadership positions, the increasing role women play in shaping the industry and women leading the charge to close gender and inequality gaps in business and everyday life. Watch the full panel discussion on Facebook live. During the panel discussion, Jody Hall shared she spent 30 years working in the automotive industry and has faced many obstacles influencing her career. During this time, she witnessed the evolution of women leading companies and serving in leadership roles. In her current role as vice president of the automotive market for the SMDI, Jody continues to influence and empower young women in the automotive and steel industries. Women hold more drivers’ licenses and master’s degrees than men. Thus, it’s no surprise there are thousands of women impacting today’s automotive and steel industries, showcasing their ability to balancing work and continue to support their communities and family. 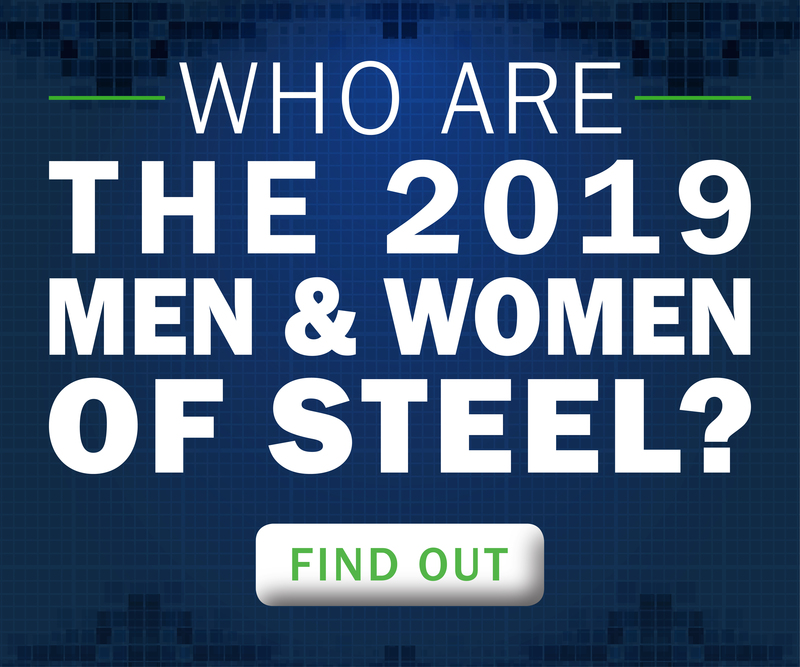 Do you know any women who are making an impact in the steel and/or automotive industries? Why are these women inspirational to you? Leave us a comment below. 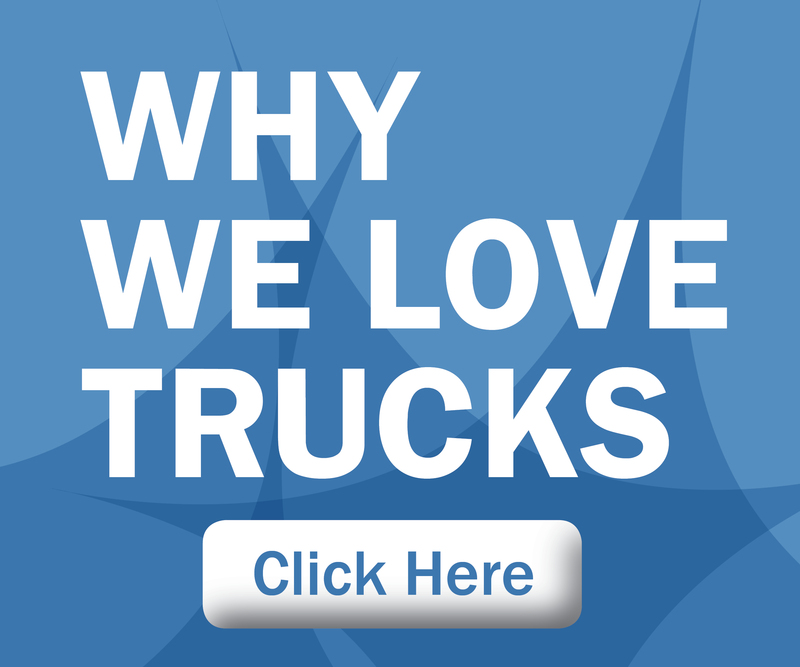 This entry was posted in News and tagged a girls guide to cars, Chicago Auto Show, cristina aquino, jennifer newman, Jody Hall, kim stonehouse, mary barra, scotty reiss, what drives her. Bookmark the permalink.